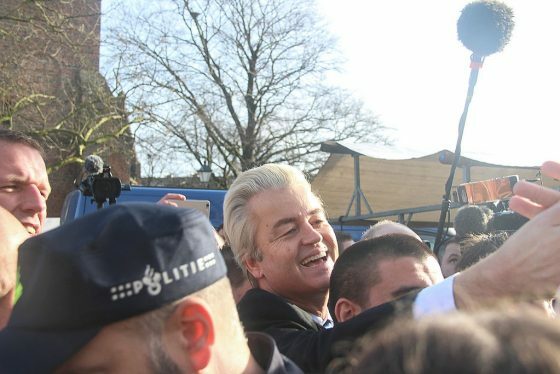 PVV leader and anti-Islam campaigner Geert Wilders has told Elsevier magazine he plans to visit Russia next year to offer a counterweight to the ‘hysterical Russia phobia’ which exists in parts of the Netherlands. Wilders said he has already been in talks with the Russian ambassador in The Hague about a potential programme for his trip. ‘Russia is not an enemy and we should not turn it into one,’ he said. Russia is an important ally in the war on terrorism and mass African immigration, he told the magazine. In particular, Wilders said plans to visit the Russian parliament to ‘show that we have patriots here as well’. The Netherlands can learn a lot from Russia about patriotism, he said. Last week Dutch home affairs minister Kajsa Ollongren warned about Russian attempts to influence public opinion and spread fake news in the Netherlands.